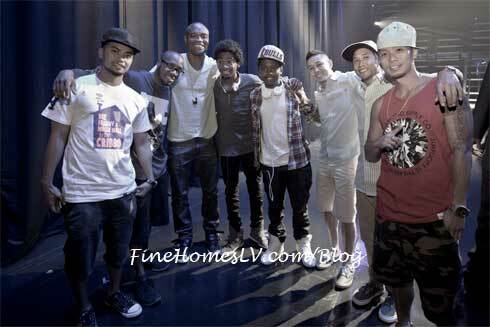 UFC champion Anderson “The Spider” Silva attended Jabbawockeez MÜS.I.C. show at Monte Carlo Resort and Casino in Las Vegas on Friday night. 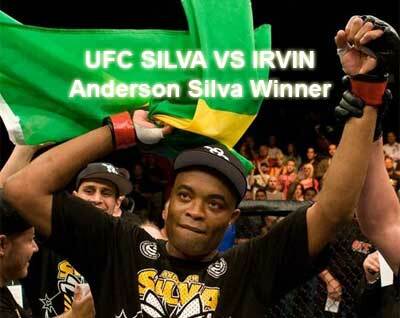 Silva enjoyed the show with his family before retaining his middleweight championship title on Saturday night. UFC fighters party at Studio 54 Nightclub for official UFC 114 pre-party on Friday, May 28, 2010. Some of the hottest names of the Ultimate Fighting Championship showed their support including Anderson Silva, Junior Dos Santos, Clay Guida and more. 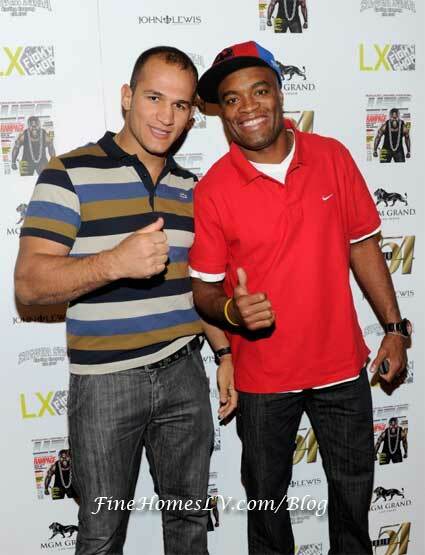 UFC Magazine and Silver State Casting Company hosted the official UFC 114 pre-party at the nightclub.